West Coast Sports and Fitness Center is a multidimensional wellness and training facility committed to health and fitness in California. Our mission is to create healthy, happy people using natural healing and physical movement. Each of our department has a specialist who is best and top in their field, truly our Avengers. We’re a one stop shop rehab and health advancement center. We strive towards creating a family oriented setting where we provide quality service and results. West Coast Sports and Fitness Center has been around for 10 years with traditional and modern approaches to all our services. Our years of training and occupational experience are considered to be the best. What sets us apart is that we accept insurance for people to exercise and health saving accounts. 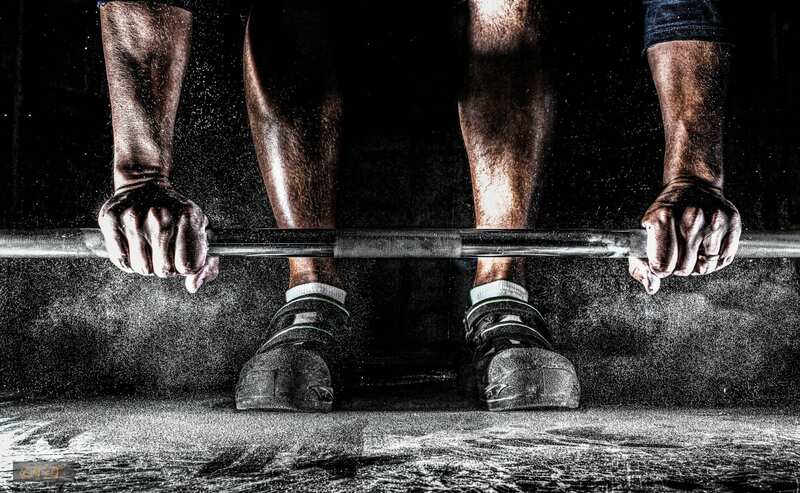 We are a training center and not a gym. The above services will help you maintain a healthy lifestyle. We are a health advancement center that is committed to fitness and that will in return maintain your health. Call Now for a FREE workout! Steven Sanchez is the owner and CEO of WC and is a skilled physical fitness expert and consummate business professional with over 18+ years of experience. 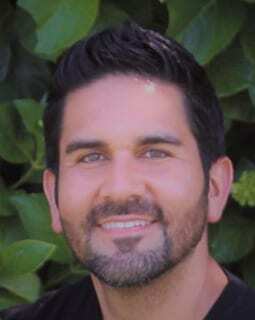 Mr. Sanchez has spent many years working with medical and other physical wellness professionals to increase his knowledge and understanding of the physiology of the body, holding several certifications from the International Sports Science Association. Steve’s early life experiences overcoming the challenges of being an overweight child, served as his personal awakening and inner motivation, propelling him toward a life’s goal of helping others to achieve and maintain healthy lifestyles. Mr. Norman began playing baseball at the age of five and elected to pursue a career in the sport at the age of 14. In 2002, Anthony graduated from high school as a four-year letterman in Varsity Baseball. Anthony was subsequently recruited by Gary Adams, the head baseball coach at the University of California, Los Angeles (UCLA) among other college and universities throughout the country. Anthony attended UCLA to pursue his education and to progress to a potential career in professional baseball. In 2006, Anthony earned a degree in History from UCLA. Following graduation, Anthony was scouted and signed as a free agent by the Anaheim Angels, and remained with organization for three years. This opportunity began his professional career and achievement of a number of accolades including: the AZL Most Valuable Player, the Topps AZL Player of the Year. In addition, Anthony led the AZL in batting with a .362 average and won the 2007 batting title and progressed from Rookie to Double A within the organization. After his release from the Angels Anthony played for the Saint Paul Saints of the American Association Independent League, and was signed as a free agent by the Pittsburgh Pirates. In his time with the Pirates, Anthony progressed through the organization ultimately playing for in the International League with the Indianapolis Indians, the Triple A affiliate of the Pirates. During his AA player tenure with the Pirates Anthony was a member of the 2010 Altoona Curve Eastern League Championship team. In 2013, Anthony was offered a position as a coach with the Pirates who valued his work ethic, athleticism, and natural ability to lead others. Anthony went on to work two years as a minor league coach for the Jamestown Jammers affiliate of the Pittsburgh Pirates. During this time as a minor league coach with the Pirates, and in the off-season in his work with players and athletes, he focused his efforts on coaching, mentoring and training the “whole” athlete. His work has included providing personal physical fitness training and advice, fundamental sport-specific training and mechanics and techniques to develop mental focus and awareness. 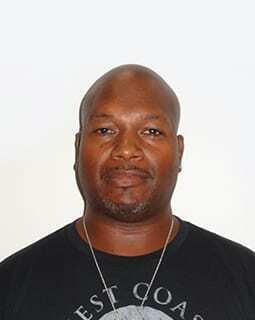 Anthony Norman is presently working with West Coast Fitness Center in Carson, California providing professional personal physical fitness and sport-specific training. Andrew Jackson former NFL running back for the Houston Oilers and Tampa Bay Buccaneers who has successfully coached at the high school and college level for nearly 2 decades, including coaching for the National Football Academy as its lead RB coach. Today, through his company, Coach AJ offers a training program that helps football players at all positions get bigger, stronger and faster, working with numerous athletes, many of whom go on to successful collegiate and professional football careers. A California native who grew up in Los Angeles, California, Coach AJ attended Manual Arts High School and played Varsity Football there for three years. Starting on both offense and defense, he received Best Offensive Back three years in a row and Most Valuable Player two years in a row, and he was selected All City and All American as a running back. Earning a full scholarship to University of Southern California, he was New Comer of the Year on the U.S.C. football team in his freshman year. He transferred to El Camino City College, where he was selected All League Running Back and the team’s Most Valuable Offensive Back and graduated with an Associate of Arts Degree. AJ next transferred to Iowa State University, where he majored in Business and played on the football team. Now a junior, he was selected Best Offensive Back and Best Newcomer to the team, and as a senior, he was voted team captain in addition to again being selected Best Offensive Back. He also earned an award for good conduct on and off the field. After Iowa State, the Houston Oilers signed AJ as a free agent for the 1987 season. He finished the year as Houston’s second leading rusher behind Mike Rozier, the former Heisman Trophy winner. At the end of the year, the Oilers released him, and he was acquired by the Tampa Bay Buccaneers, playing several games for the Buccaneers until he was released in 1988. For more than 16 years since completing his NFL career, AJ has been coaching and training. As lead RB coach with the National Football Academy (featuring Darin Slack of QBA), Coach AJ specialized in developing running backs for the NFA. ISSA Certified as a strength and speed trainer, he traveled the country, teaching the basics to youth running backs and the F4 (form, feet, fit, finish) system to advanced running backs. In the 2009-2010 seasons, he served as the strength and conditioning coach for Verbum Dei High School’s football team, which became the 2009 League Champs under his training, and for the George Washington Preparatory High School girls’ varsity basketball team. Coach AJ also held the Athletic Director position at Animo South Los Angeles High School, leading the team to the title of first- year runner up in the small school championships two years in a row. George Guioguio – Certified Personal Trainer through the National Academy of Sports Medicine. George has always had a passion for helping others in achieving their fitness goals. George has a wide knowledge from pre-hab (preventing injuries) to more fitness related goals such as fat loss and muscle building. He loves working with beginners and can add some new angles to those with experience. His support and motivation during your sessions keep you pushing harder and help in reaching your goals! Dr. Eric has always been an active runner and athlete. Come get treatment by Dr. Eric M- Fr at West Coast Sports & Fitness Center. He loves what he does and is ready to be at your service! With over 3,000 hours of theoretical and clinical training in Acupuncture and Oriental Medicine. Melani Leonard-Cooper received her Masters of Science in Oriental Medicine from Samra University in Los Angeles, California. She has continued her education and focused her studies in sports medicine and musculoskeletal pain. 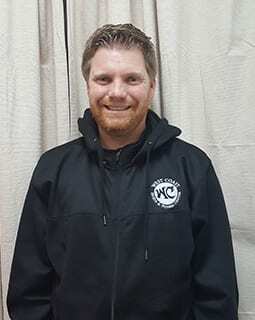 The continuing education classes are focused on cadaver labs, corrective exercises, motor points, myofascial release techniques, orthopedic exams, orthopedic techniques, kinesiotaping, sports/active lifestyle injuries and many other topics. She is almost done with the Sports Medicine Acupuncturist training program which certifies sports medicine acupuncturists. She is a member of the California State Oriental Medical Association and attends sports medicine conferences around the United States. 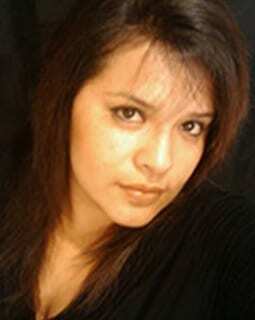 Martha Soto –Massage Therapist - has 15 years’ experience working with many patients and chiropractors. This has lead Martha to become very knowledgeable in many styles of Massage Therapy: Deep Tissue, Acupressure, Stress Relaxation Massage, Sports Massage, Stretching, and is able to use Hot Stones and Cupping techniques. Her goals are to support individuals in achieving life balance through personal wellness and relieving physical as well as emotional stress. Martha strongly believes in massage as a viable modality for enhancing overall health and wellbeing. She is also a dedicated mother of a talented athlete that has a bright future in soccer and baseball!